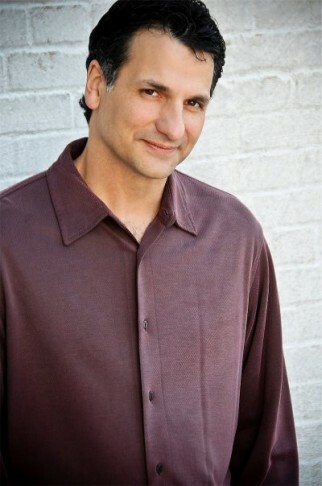 JOHN PATITUCCI is one of the masters of jazz bass. He began playing at the age of ten, and was composing and performing at 12. He studied classical bass at San Francisco State University as well as Long Beach State University. In addition to his twelve albums as a band leader, Patitucci has played with such notables as BB King, Chick Corea, Michael Brecker, Herbie Hancock, Wayne Shorter, Bon Jovi, Sting, Manhattan Transfer, and many more. Patitucci is best known for his work with Chick Corea’s Elektric Band and Akoustic Band. His association with Corea has brought him worldwide acclaim, and put him at the forefront of the jazz community. He has earned two Grammy Awards (one for playing, another for composing), and over 15 nominations. He has also secured several #1′s on the Billboard charts. Most recently, Patitucci has continued to be busy with the Wayne Shorter Quartet, which recently performed again at Carnegie Hall as part of the JVC Jazz Festival and released a new recording entitled Beyond the Sound Barrier. John has also begun touring with his new guitar trio featuring guitarist Adam Rogers and a revolving drum chair that can feature the likes of Brian Blade, Clarence Penn and Nasheet Waits.